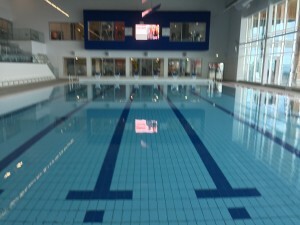 Areas Supplied: Pool Tanks, Pool Surround, Spa Areas, Wet and Dry Changing Facilities and Circulation areas. 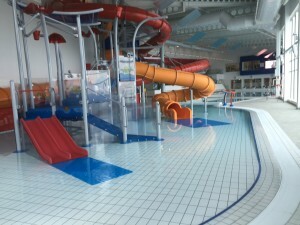 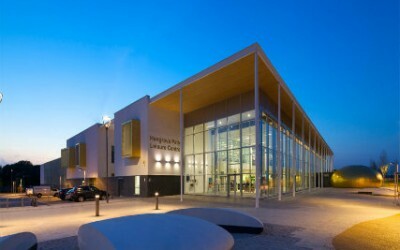 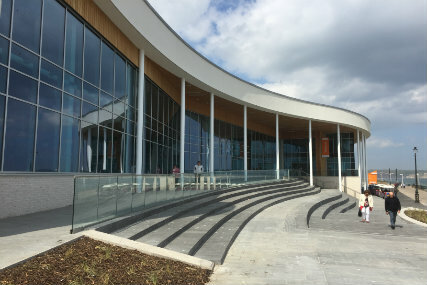 Bridlington Leisure Centre, a new state-of-the-art leisure facility in East Yorkshire has officially opened its doors. 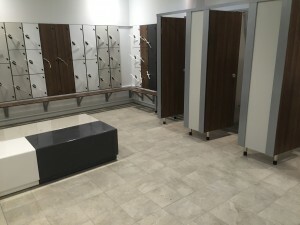 Construction began after the closure of the former Bridlington Leisure World to replace it with a £25m investment to give the community a better centre for all their health and fitness needs. 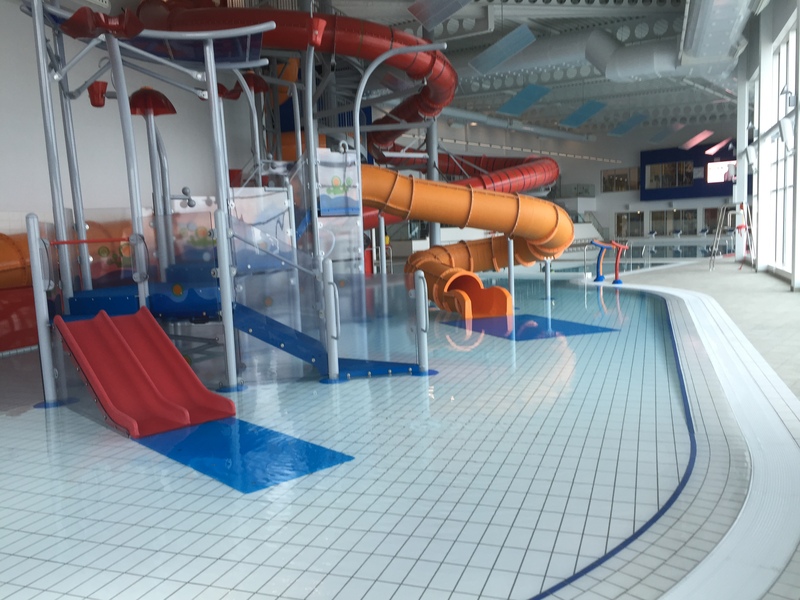 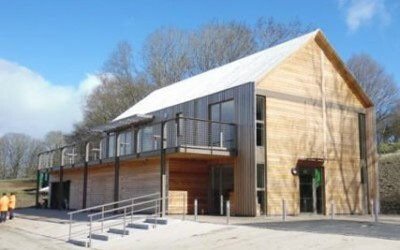 It houses a 25m, 6 lane swimming pool, learner pool, and fun pool with water features, 70-station gym, 6-court sports hall, squash courts, exercise studios, sauna, steam room and a café that overlooks the seafront. 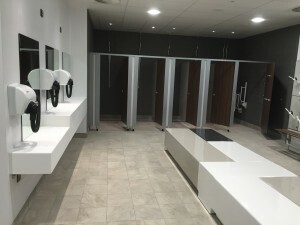 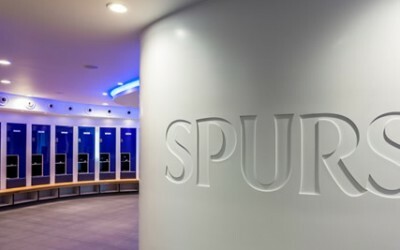 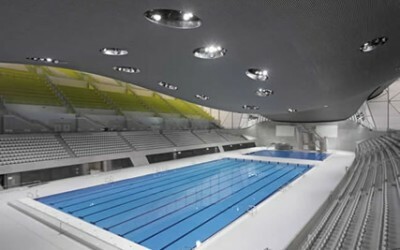 Spectile Ltd were chosen to supply their architectural tiling package to the pool tanks, pool surround, spa areas, wet/dry changing facilities and circulation areas.